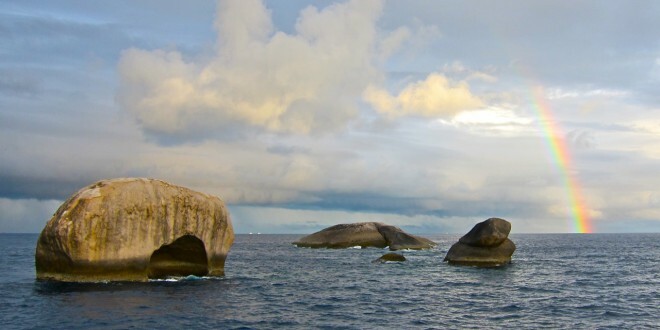 In the evening of the 3rd November a heavy storm hit the Similan Islands and again many Speedboat Captains ignored the weather warnings. This resulted in one speedboat beeing lost at sea for several hours in the night from the 3rd to the 4th November. The speedboat in question found shelter on the Surin Islands and stayed there over night. In a response to this, the National Park Authorities closed the Park for Speedboat traffic until the 8th November. The bigger liveaboards are still allowed to access the Park and no big boat had any safety problems in the storm night of the 3rd November. 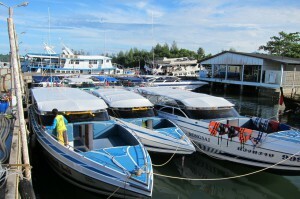 Any Captain who ignores the speedboat ban within these days will be fined either one year in jail or 1.000,- THB.